Yes! The New Year is here and with it brings a range of new challenges and opportunities for us here at the Partick Thistle Charitable Trust! However, before we look to the future of what 2019 holds for us let’s have a quick look back on the achievements of our projects over the festive season! We were completely overwhelmed by the support of the almighty Jags fans this Christmas! 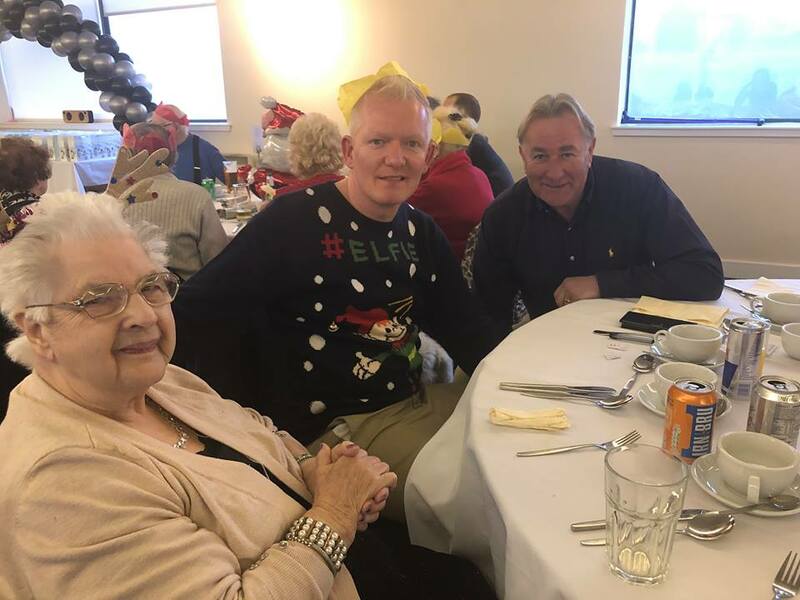 With over £500 raised, 4 full sacks of gifts, 25 volunteers and an extra special visit from Thistle legend Alan Rough and his family YOU helped to make Christmas special for elderly people living in isolation and young families facing hardship at this time. 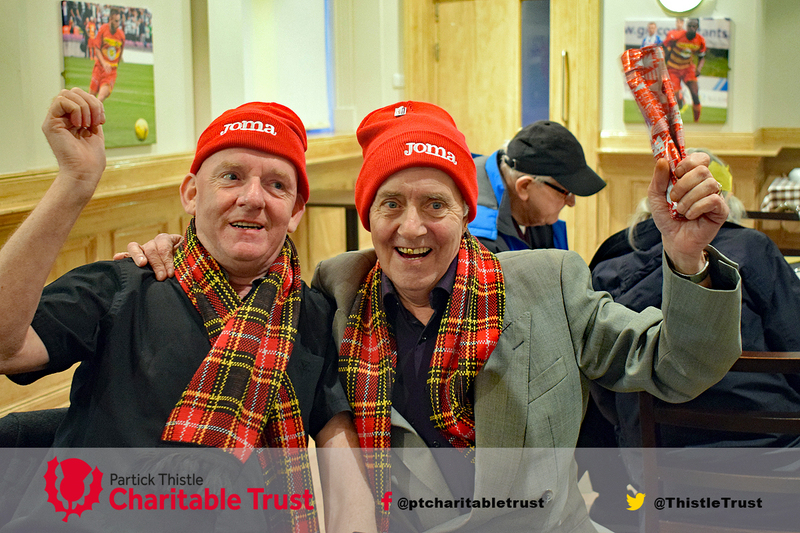 Thanks to your generosity over 70 guests were brought to the Energy Check Stadium at Firhill to enjoy carol singing, music, Christmas dinner, a few tipples and some stories from our resident legend. For the first time we were joined by young families creating a room full of bairns aged from 10 weeks to 13 years old, all of whom had a great day and received gifts to open from under the tree. Mum and Dad also received wonderful presents thanks to the generosity of your donations. 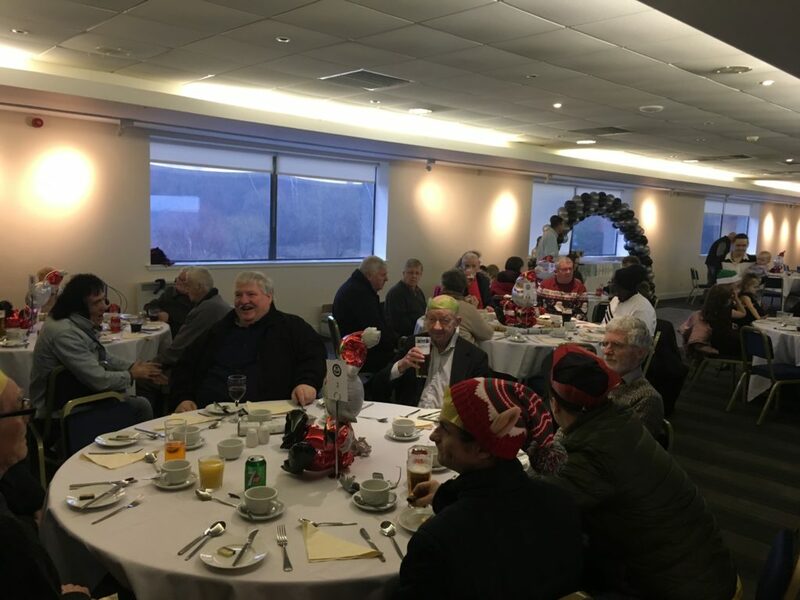 Some of our elderly guests were delighted to meet up again with old acquaintances whilst others enjoyed the day for the first time, again the generosity of the Thistle fans was evident in the gifts taken home by our older guests. We are hugely humbled and thankful to all of those who donated their money, gifts, spare time and helped to share our message for Christmas. Special thanks goes as always, to the SPFL Trust who came to us with the original idea and still support us to provide this great day three years on. This year was a true success and we look forward to a bigger and better event next year!